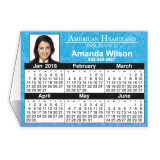 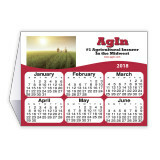 Custom Calendar Printing is a service we provide for a variety of calendar styles, designs and sizes. 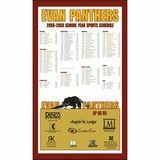 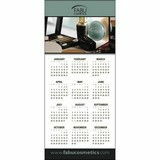 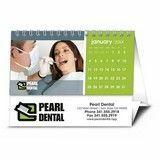 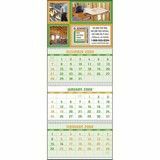 Custom Printed Promotional Calendars styles include Wall, Desk, Planner, Pocket, Appointment, Commercial, Desk Pad, Stick-Up, Adhesive, Multi-Month View, Poster, Photo and more. 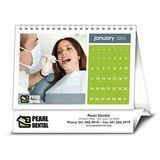 Partial or fully custom, small runs or large quantities, we can assist you with your custom promotional calendars projects for personal or commercial application. 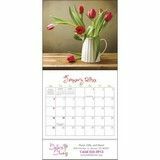 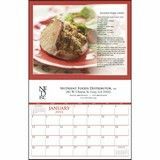 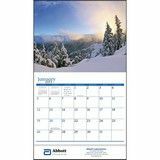 Custom Printed Calendars are suitable for any business and are available in several different sizes from mini to large, single image to multiple images, in a variety of paper stock choices. 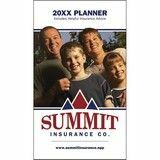 Imprinted to your specifications from a single color to four color process, B&W or full color. 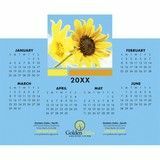 Imprinted with your Full custom design or with an exisiting calendar design modified to accomodate your specific details, we certainly can provide a custom printed calendar to fit your business needs. 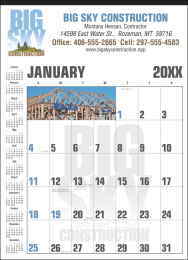 Photo Calendars, Wall Calendars, Desk Calendars, Commercial Calendars. 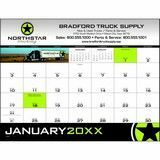 Let us help with your Custom Calendar project for your business. 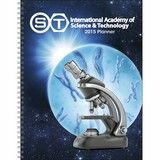 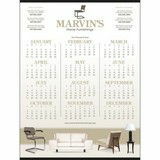 Multi-Month, Single Month, Photo Calendar, Commercial Calendar, Desk Calendar and more styles. 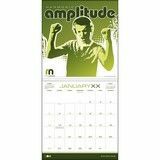 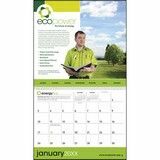 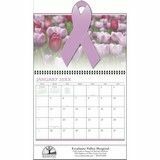 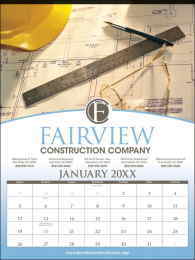 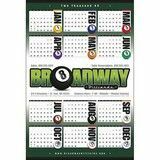 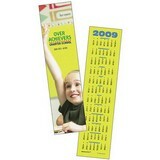 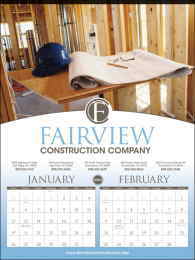 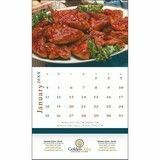 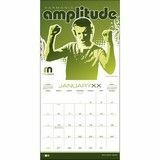 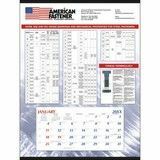 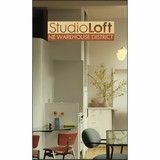 We provide a vast assortment of calendars to custom print to your specifications. 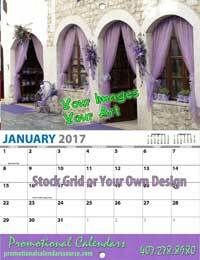 Custom images, Your graphics, Date block personalization, Watermarks, Custom colors, Custom pages. 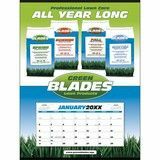 Many are the details and options we offer. 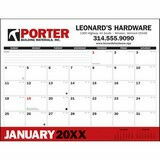 Give us a call and we’ll make your custom calendar a success.